This event aims to bring together people who have bridged the arts and social sciences to produce critical and creative outputs around the theme of 'Fat'. Representations of the fat body are an ubiquitous media and public health staple, with torsos of rolling fat contained within ill-fitting clothes and chubby hands clutching fast food wrappers lazily mobilised to signify the failed citizenship, unruly embodiment and catastrophic and costly health risks commonly associated with the fat body. These narrow and often punitive understandings of fat embodiment have been the subject of extensive critical engagement, but in a social and cultural context where the 'wrongness' of the fat body is treated as self-evident, critical voices, and particularly the voices of those who identify (or are identified by others) as fat are difficult to make heard, demanding novel interventions which seek out new ways to see, talk about and know fatness. This makes fat an important site for innovative collaboration between the arts and social sciences, and this symposium aims to bring together people who are collectively exploring and communicating through diverse mediums what it means to be fat in contemporary society. How can collaborative research between the arts and social sciences yield new understandings and representations of fatness? How can those critically artful understandings of fatness be communicated in ways that reach diverse audiences? What challenges and possibilities does collaborative research create for artists and social scientists? These questions will be addressed through a combination of discussion, presentation and performance. Registration is free and coffee, tea and lunch will be provided. Book your place on the Eventbrite page. We have 3 x £50 PGR travel bursaries available for those with no alternative sources of funding. To apply for a bursary, please contact Karen Throsby (k.throsby@leeds.ac.uk) with details of your estimated travel expenses. The bursaries will be awarded on a first-come, first-served basis. We are committed to making the event as accessible as possible, so please contact us about any access needs. Access information for the venue can be found in the AccessAble Access Guide for the Social Sciences building. This event is part of the Sociological Review Foundation Seminar Series and has been generously sponsored by the Sociological Review Foundation. 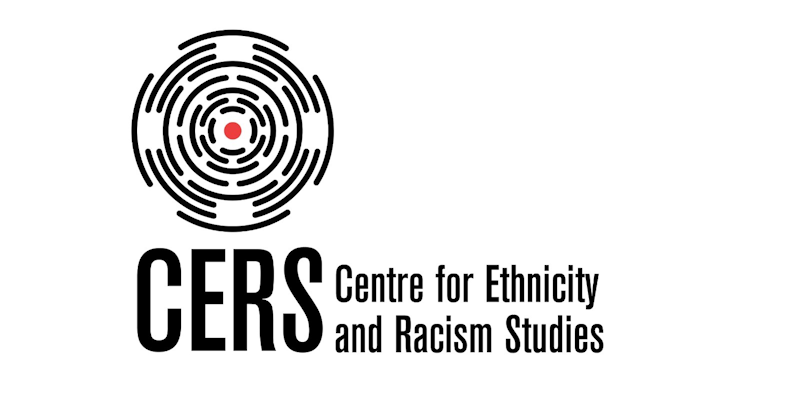 We are also grateful to have received additional support from the Centre for Interdisciplinary Gender Studies (CIGS).